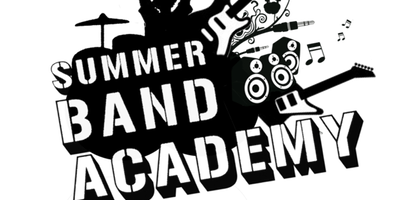 Band Academy and Saturday Samba school were to be Readipop’s first regular ‘pay to attend’ weekly music workshops. Readipop put significant time and resources into organising and promoting these two projects, but sign up was too low to make them viable to run. Conversely the marketing and promotion work did serve to raise awareness of Readipop’s work.